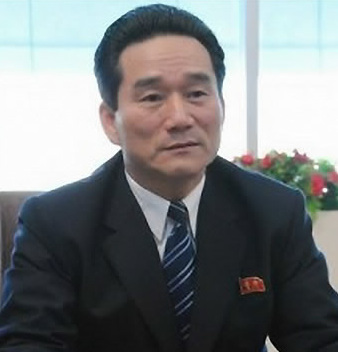 Kim Chon Gyun is President of the DPRK Central Bank. He is also an alternate (candidate) member of the Workers’ Party of Korea [WPK] Central Committee and deputy to the Supreme People’s Assembly. Kim has held a series of positions in the DPRK Central Bank. From 2003 to 2013 he held the position of Central Bank Director. During his tenure he was involved in expanding agreements with foreign banks and the expansion of financial services to DPRK companies. He was elected a deputy to the 13th Supreme People’s Assembly in March 2014. 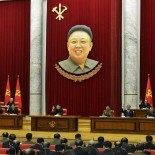 During the SPA’s first session that April he was appointed President of the DPRK Central Bank. In June 2015, Kim led a DPRK banking delegation on a visit to Russia to attend an international banking meeting. Kim Chon Gyun was part of policy initiatives aimed at expanded loans and credit cards to DPRK citizens and was part of efforts to convene a rare meeting of DPRK financial institution employees in December 2015. He was elected an alternate (candidate) member of the WPK Central Committee during the 7th Party Congress in May 2016.